All bySWIERCZ makeup brushes are handmade. 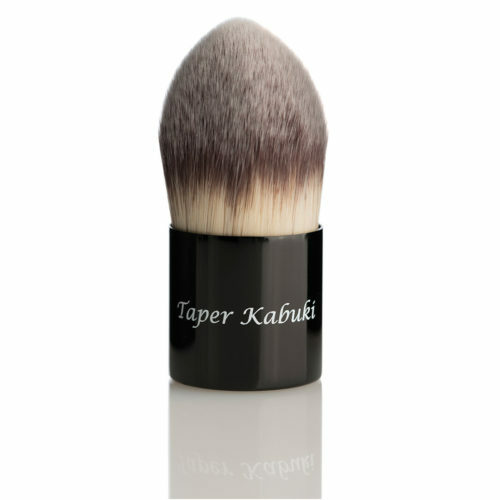 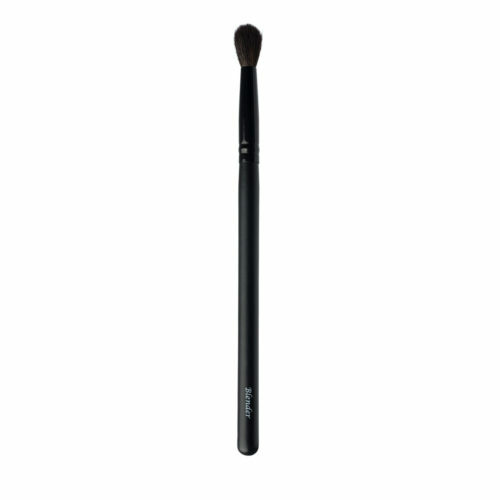 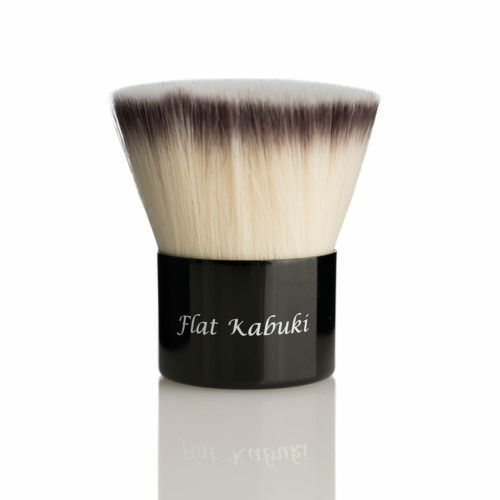 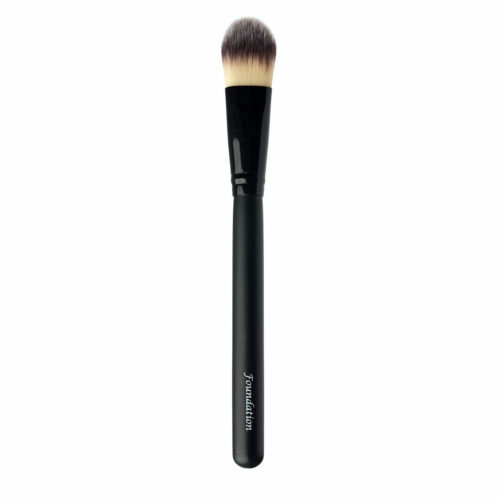 The brushes are made from raw materials chosen with great care. 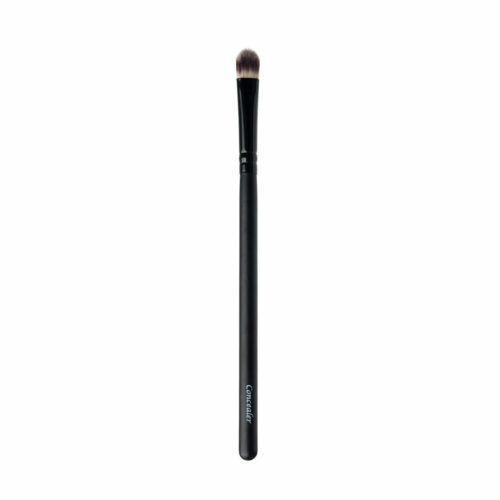 bySWIERCZ corroborates with a family driven company, in South East Asia, which throughout generations has made makeup brushes, making them some of the best makeup brush manufactures in the world. 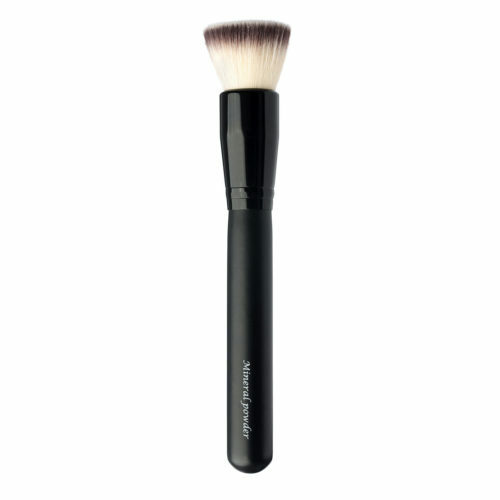 Each brush has been handled with great care, made by experts, designed simple and elegant, and created for women all over the world, just in the spirit of bySWIERCZ.